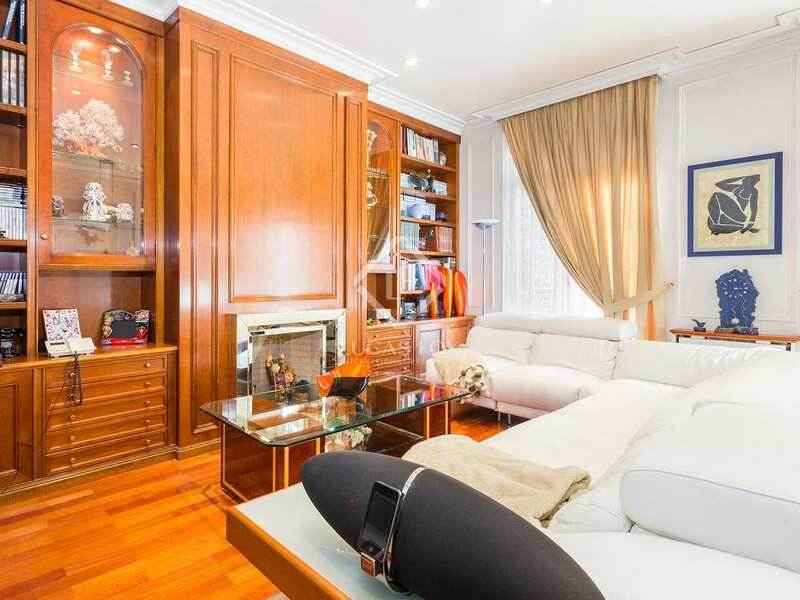 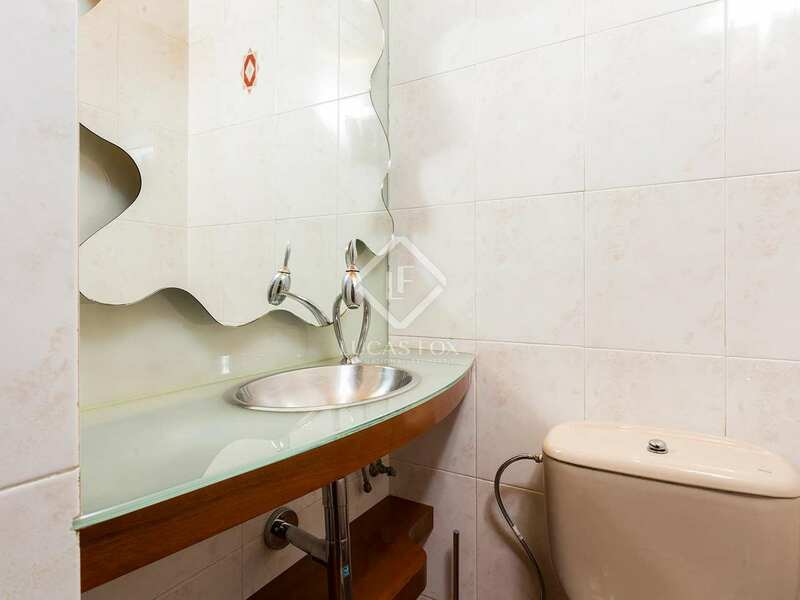 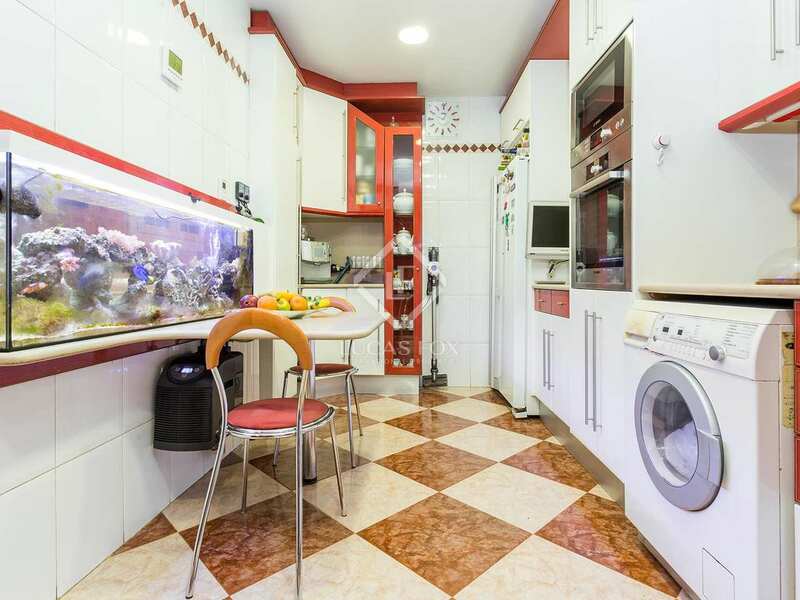 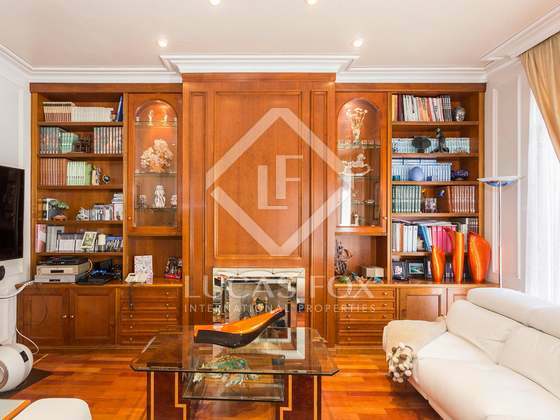 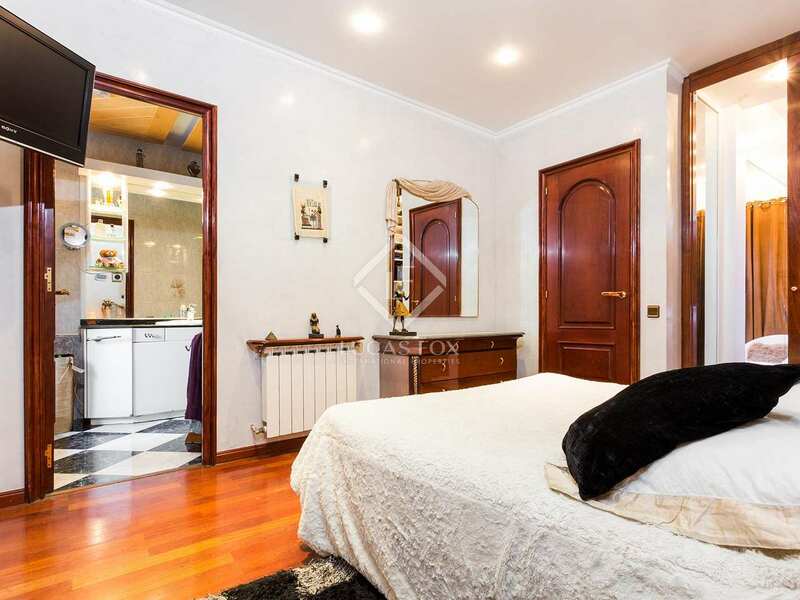 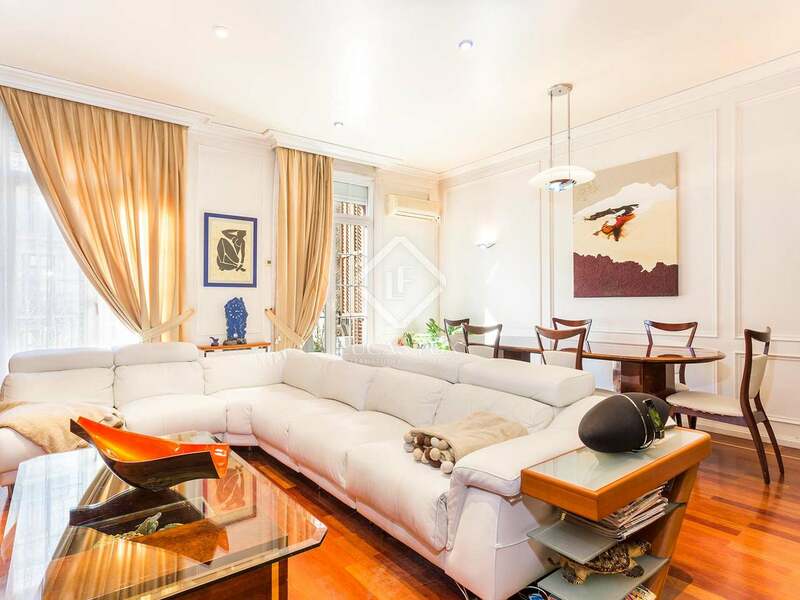 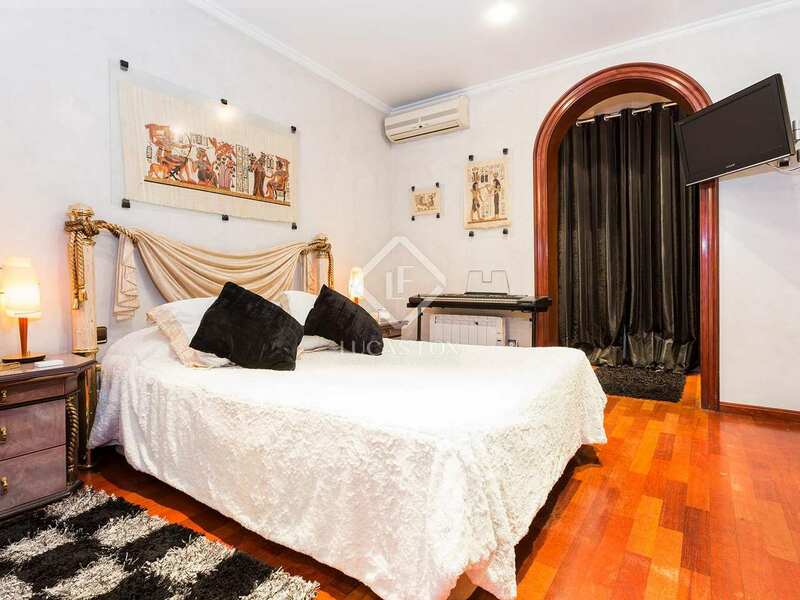 Elegant 3-bedroom property on Villarroel in a well maintained classic Eixample building with the possibility to acquire a parking space next to the building for €25,000. 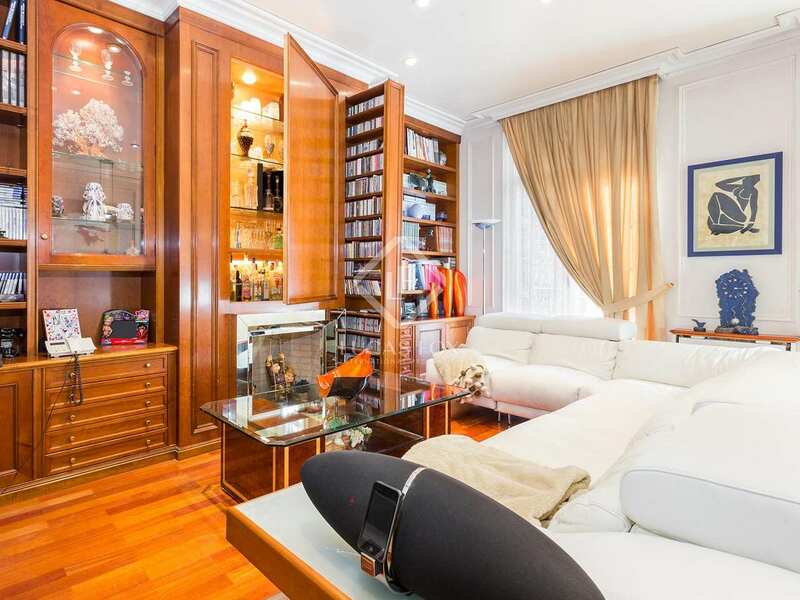 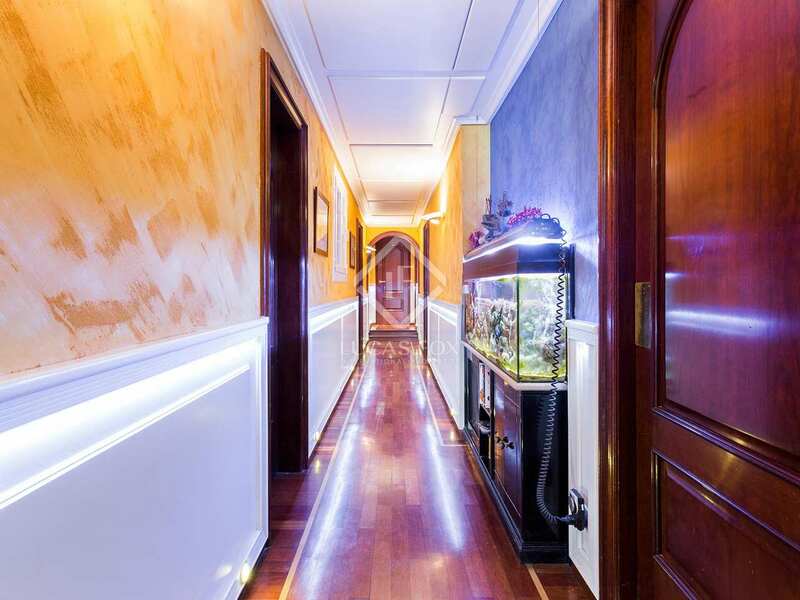 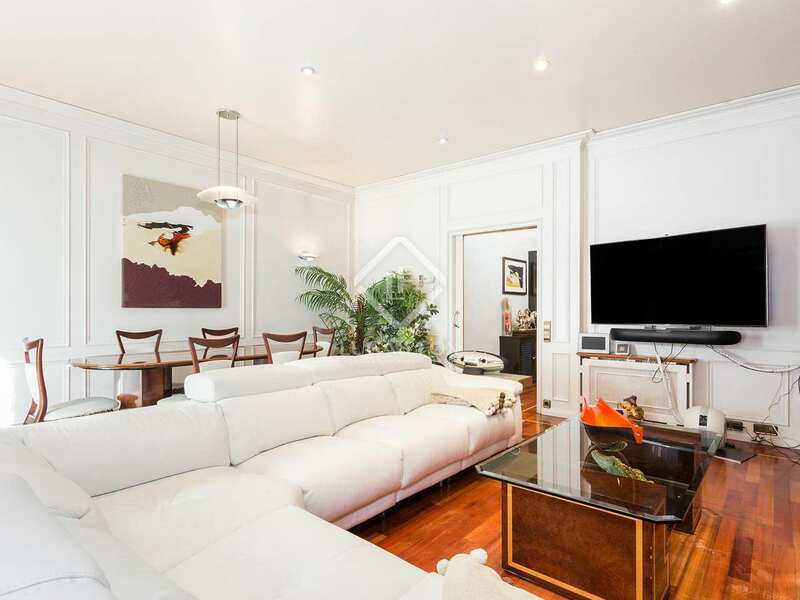 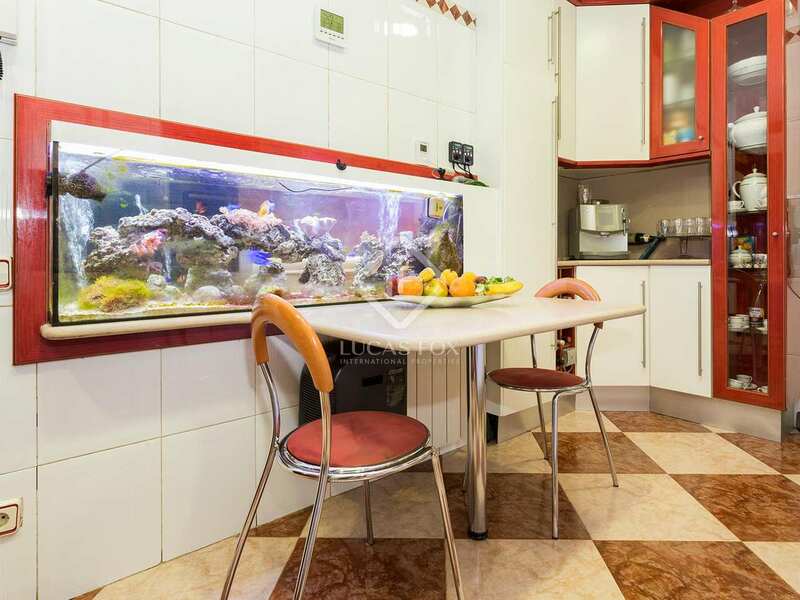 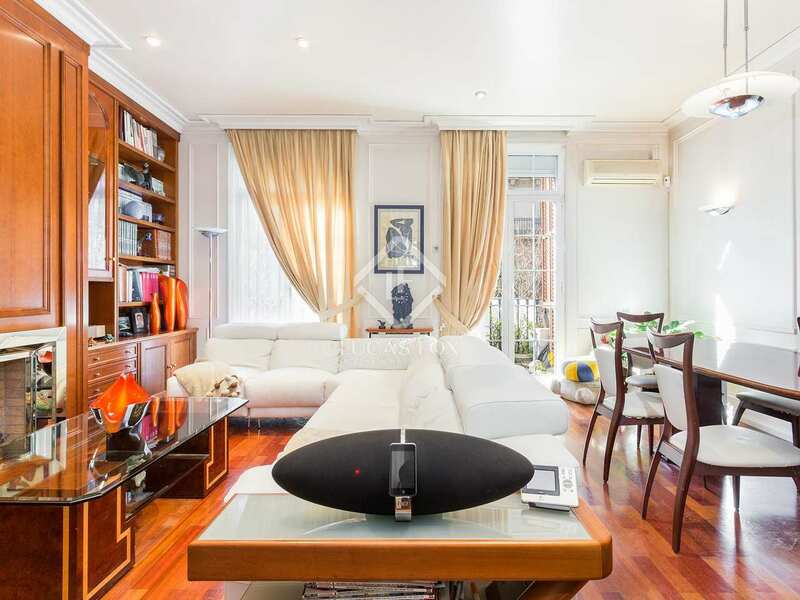 Attractive 130 m² apartment located on the fourth floor of a classic building with a lift in the Eixample area. 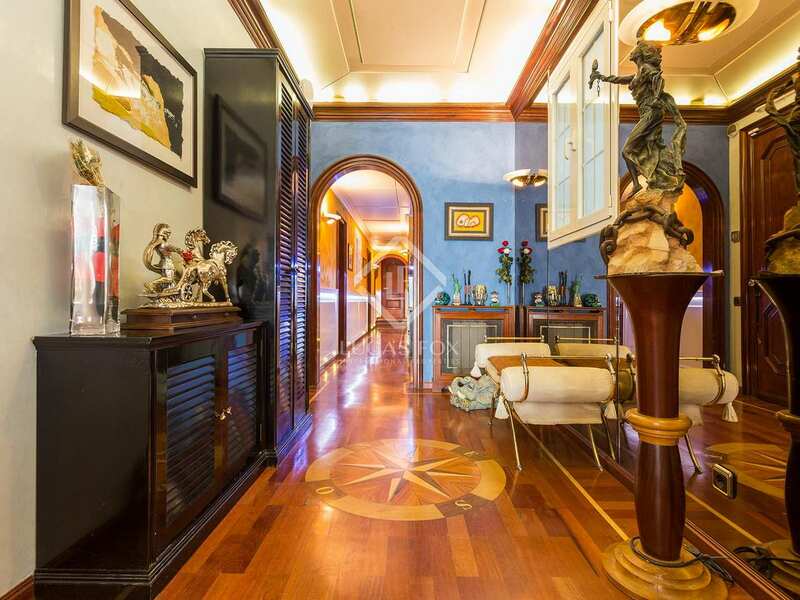 The entrance hall, with its panelled ceiling and elegant wooden flooring, leads us along a corridor to the living room – dining room with a decorative fireplace and 2 balconies over the street. 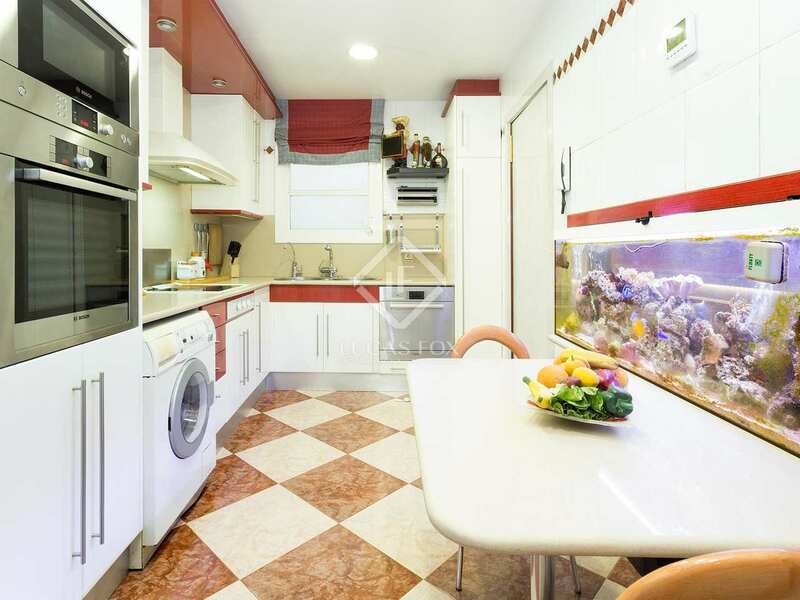 The kitchen and a guest toilet complete the living area. 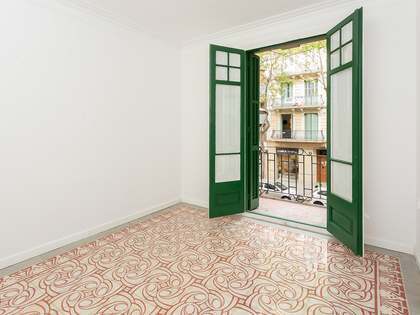 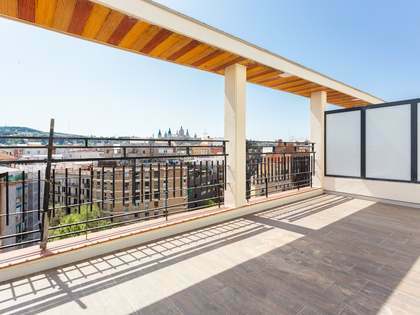 The apartment has 3 bedrooms including a single, an interior double room and the master suite with views over the Eixample block patio. 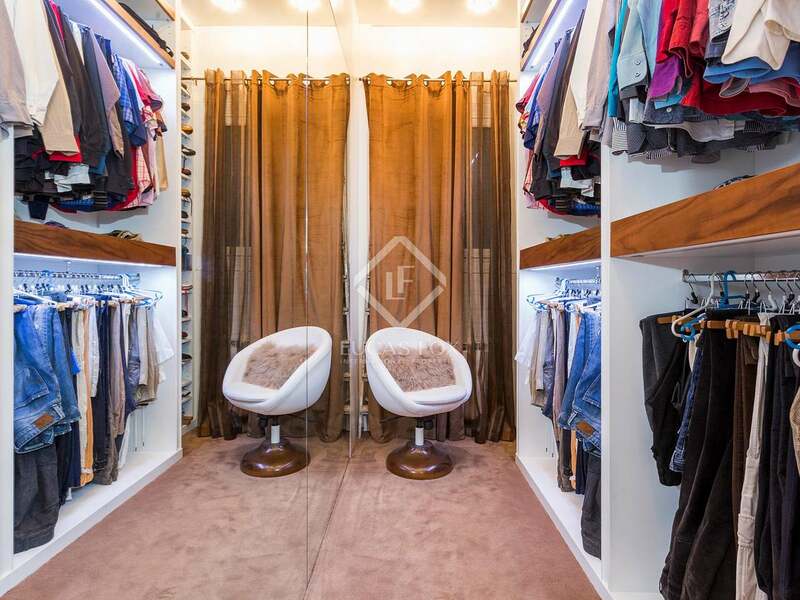 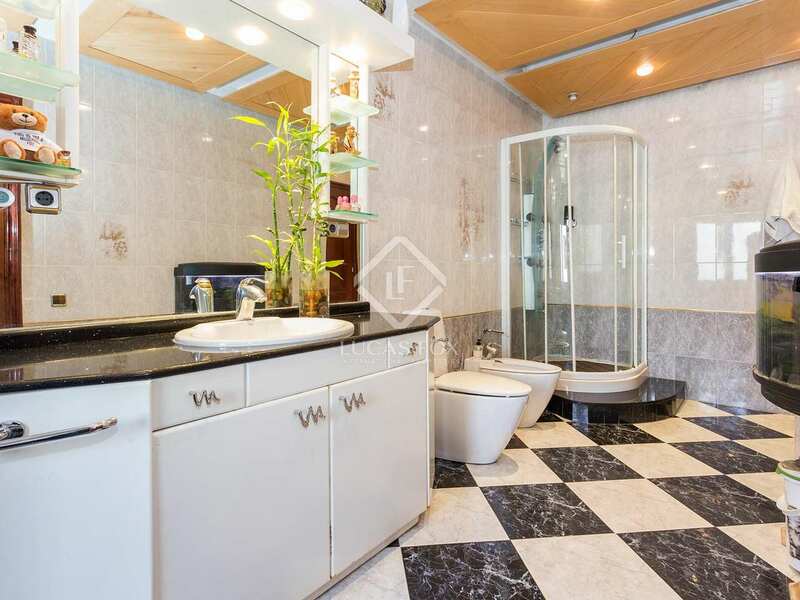 It has its own dressing room and en-suite bathroom with a hydromassage bathtub. 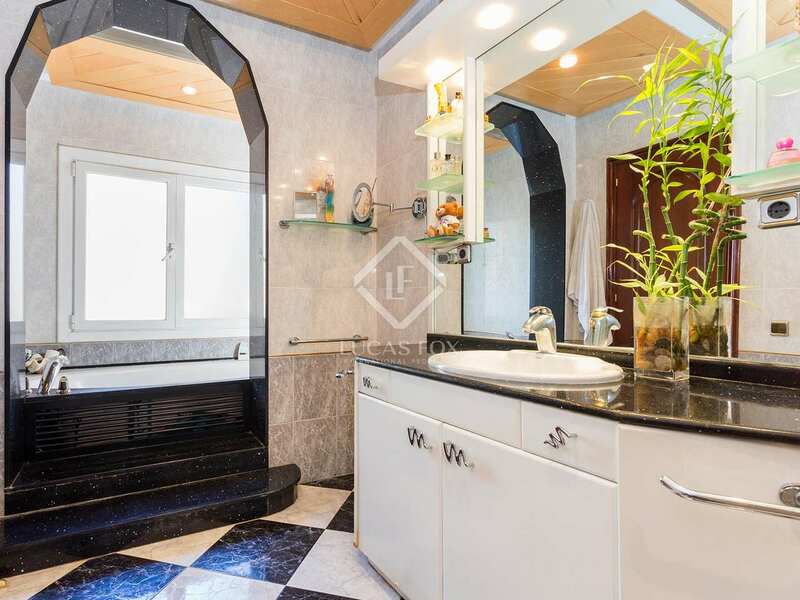 This bathroom can also be accessed from the hallway. 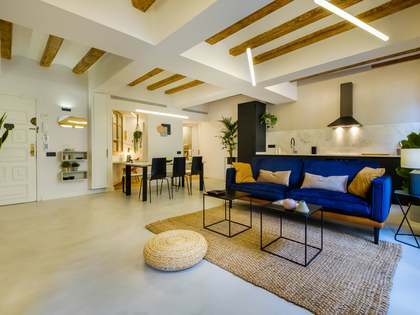 The apartment is presented in good condition with high quality materials such as solid wood finishes and offers the possibility to update and customise it to suit the new owner's taste. 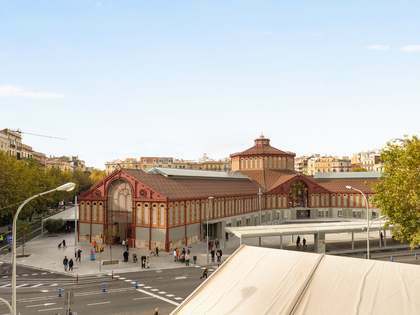 It is also possible to acquire a nearby parking space for a fee of €25,000. 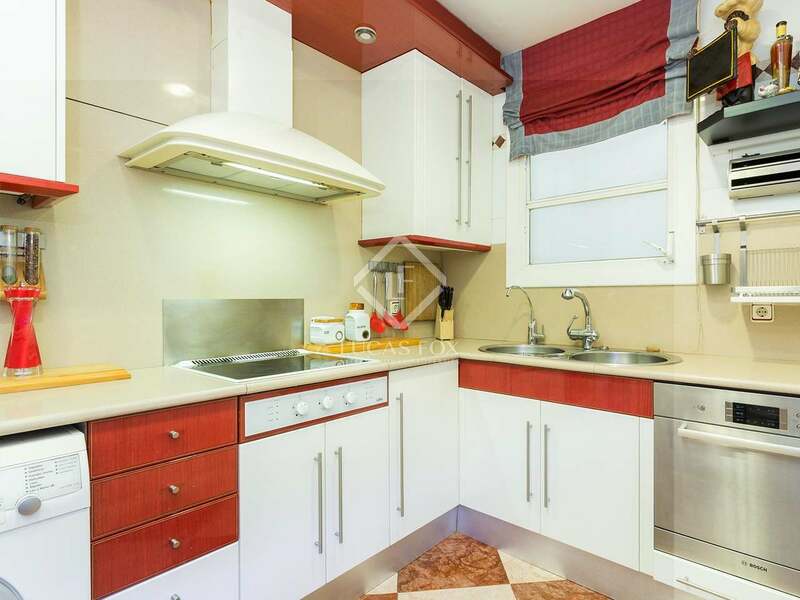 This property is situated on Villarroel, between Gran Via and Diputacio. 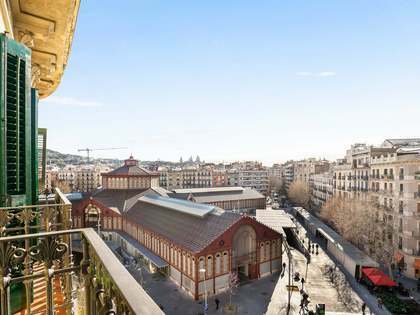 It is in the Eixample Left area of Barcelona City.